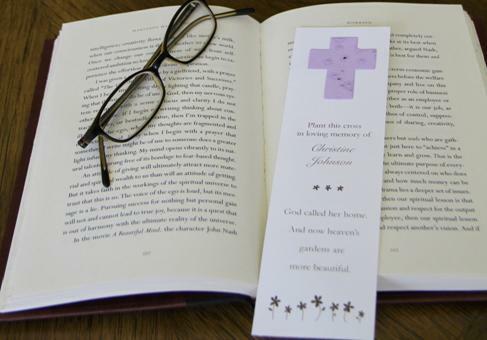 If you are attending a funeral, you may want something to express your sympathy to the family or to give to the other guests and family members. A small item given out to everyone allows them to take home something to look at and keep, to remember and honor the person who is gone. 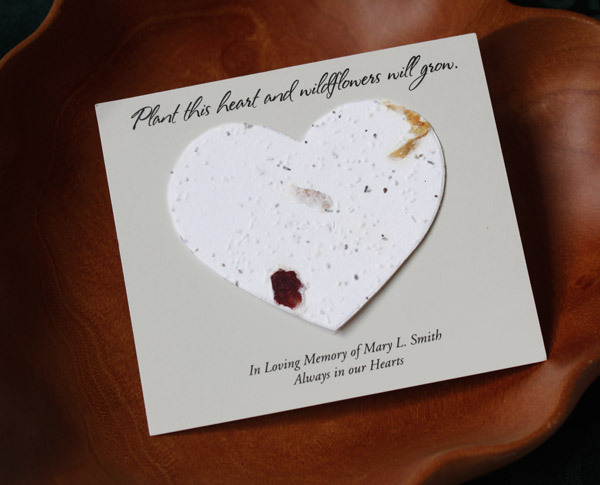 Wildflower Heart Seed Plantable Cards: The heart is made of plantable paper embedded with wildflower seeds, and can be planted to grow flowers in memory of your loved one. 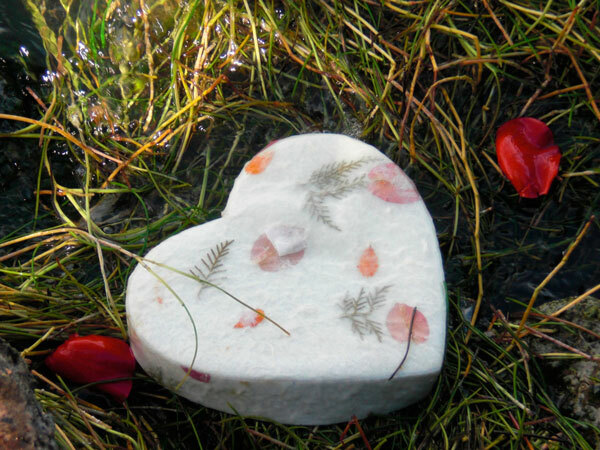 This card is personalized with up to 3 lines and says “Plant this heart and wildflowers will grow”. More than just a card you put in a drawer, you can plant this one to grow flowers that come back each year. 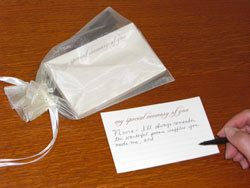 Memory Cards: These cards say “My Special Memory of You” and are used to collect the memories of the guests. Instead of using a guest book where people only sign their name, use these cards and you will have a special note from each person at the funeral. You only have one chance to save people’s memories. The legacy of your loved one lives on. They are also very affordable. 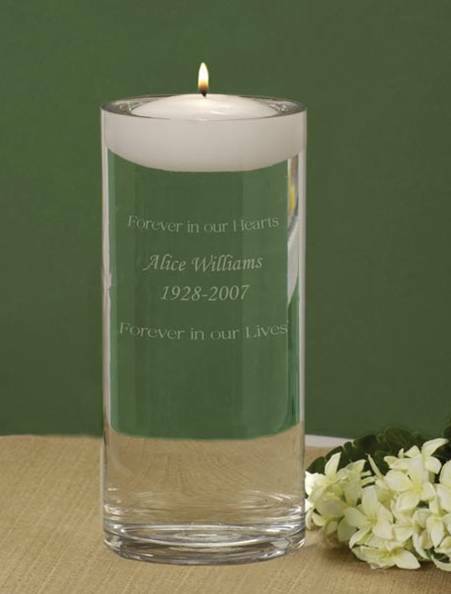 Floating Memorial Candle: This candle is often lit at the service and then again on special occasions such as your loved one’s birthday and Mother’s or Father’s day. It is a beautiful candle and very modern looking. Pewter Heart Charms: These make a great keepsake. The physical feel of the heart and metal is comforting in your pocket or next to the bed. 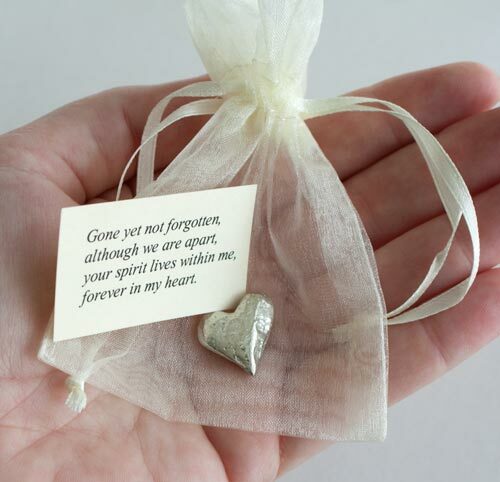 Some people have added a photo of their loved one to the pouch so it becomes a keepsake pocket. The charm is perfect on its own but also you can add whatever you want, to personalize the gift. 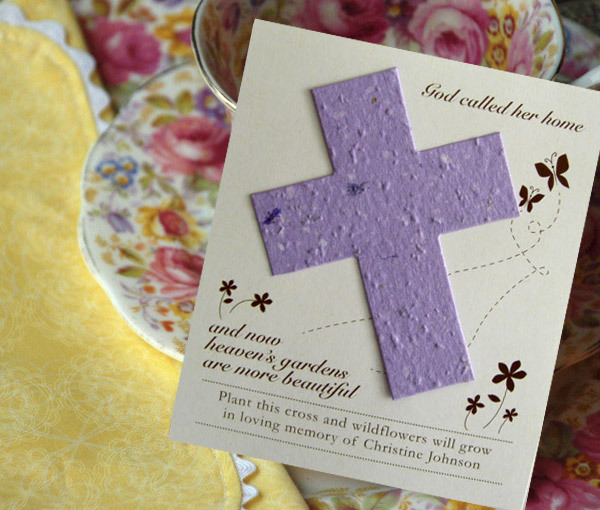 Cross Plantable Wildflower Cards: Our newest plantable card, these are popular with people who are religious or spiritual. Plant the cross to grow wildflowers for your loved one. They are contemporary but the cross gives them a traditional feel. This updated funeral product is very elegant and modern. We suggest the following inscription: “God called her home, and now heaven’s gardens are more beautiful. Plant this cross and wildflowers will grow in loving memory of Christine Johnson”. 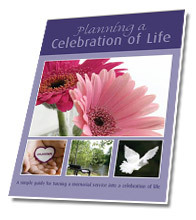 This entry was posted in Funeral Gifts and tagged funeral cards, funeral favors, funeral gifts, life celebration, memorial cards, memorial favors, memorial gifts, memorial seed cards, personalize. Bookmark the permalink.